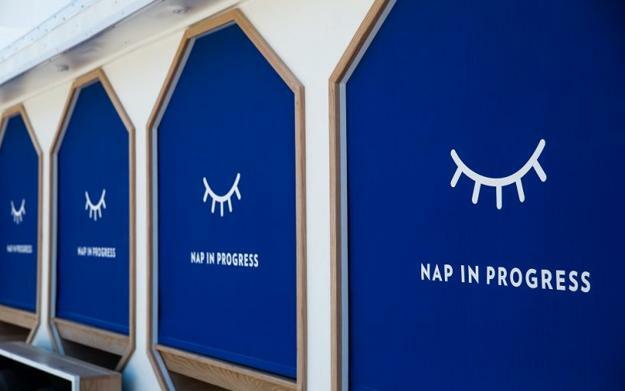 Casper is a two-year-old American company selling mattresses, pillows, and linens. 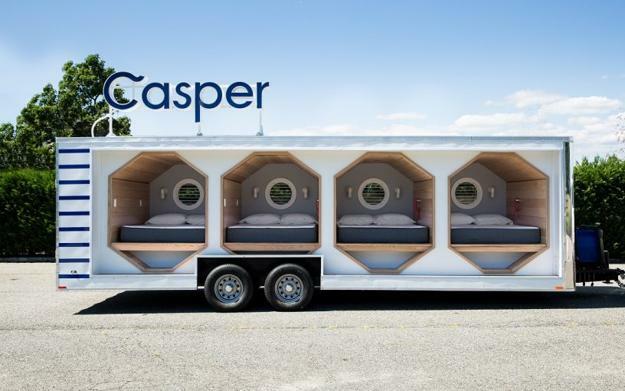 Inspired by Japanese pod hotels, the Casper Nap Tour Bus is a trailer outfitted with four sleeping nooks for customers to give them an opportunity to sleep on the brand mattresses and experience high-quality bedroom products in a whimsical, pleasant, and playful way. Lushome shares the pictures of creatively designed nooks with porthole windows and cozy, funny, and inviting details. 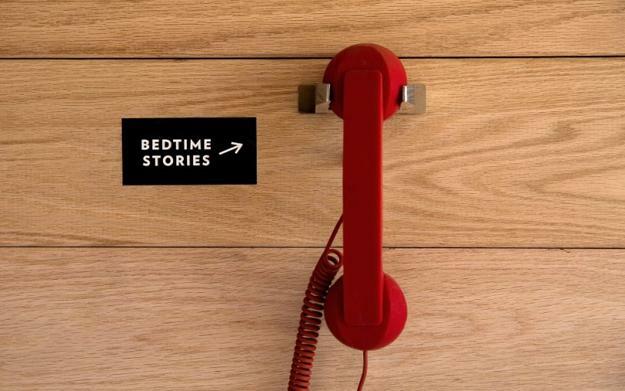 The pods feature fans, piped-in beds, and little red phones for listening to bedtime stories. Although visitors have to pay for clean linens, people can drop in for a nap and enjoy the sweet tour in the summer. The idea is to introduce people to new products and unusual shopping experiences. The company invites customers to spend as much time as want in the nooks with comfortable mattresses. Made of high-density memory foam and latex, the contemporary mattresses range from $500 to $950 and feature quality designs. While shipped in boxes, the mattresses can be returned if people decide to. The nap truck carries the testing bed products to introduce new opportunities and share the fun with the customers. Memory foam mattresses feature a contemporary elastic foam material that is temperature sensitive. It reacts to the heat of your body and follows the body shape while offering excellent rest and ultimate comfort. Memory foam is a perfect choice for people experiencing pressure pain in their joints or back. These modern mattresses are warmer than traditional mattresses and give a nice cozy feel to beds in the winter. Latex mattresses are ideal for people who suffer allergies. Latex does not harbor dust and keep away dust mites.